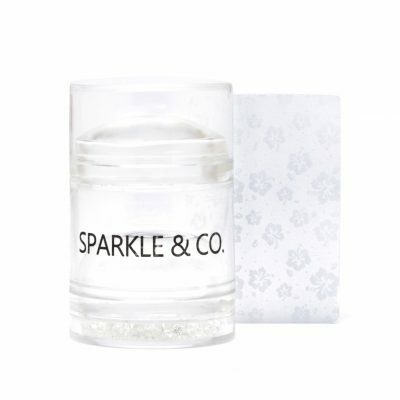 2 in 1 Oil: Cuticle Oil & Rim Protector - Sparkle and Co.
Organic Coconut 2 in 1 Oil. We love this oil so much – it helps to keep the Base Bond & Glossy Coat lids from sticking and it also double as a cuticle oil! It absorbs so quickly into your skin, leaving no greasiness behind. 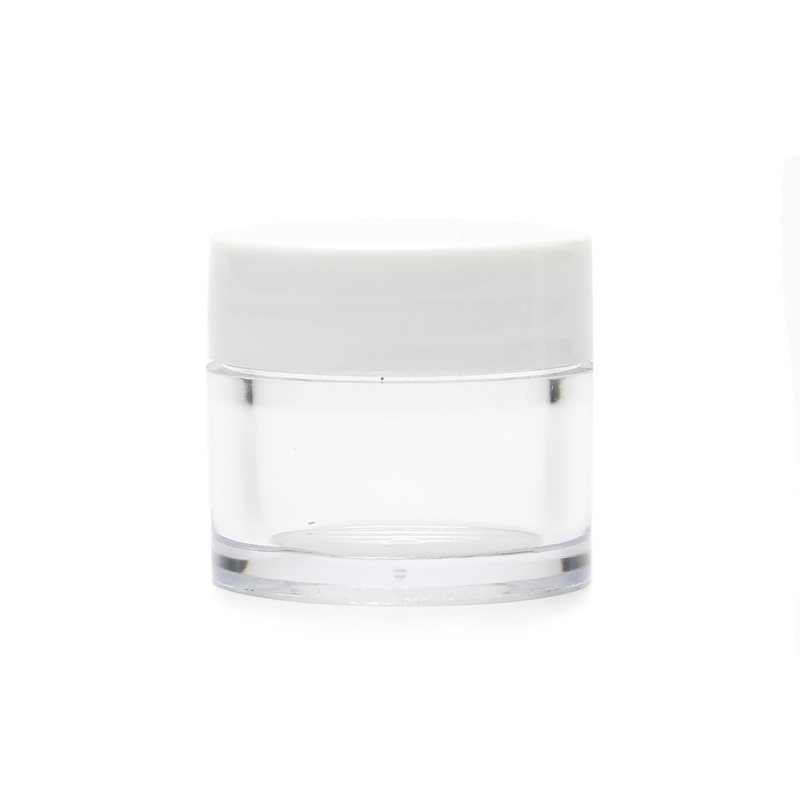 To use as a rim protector: just add around the rim each time before shutting your bottles and they will open like new each time! 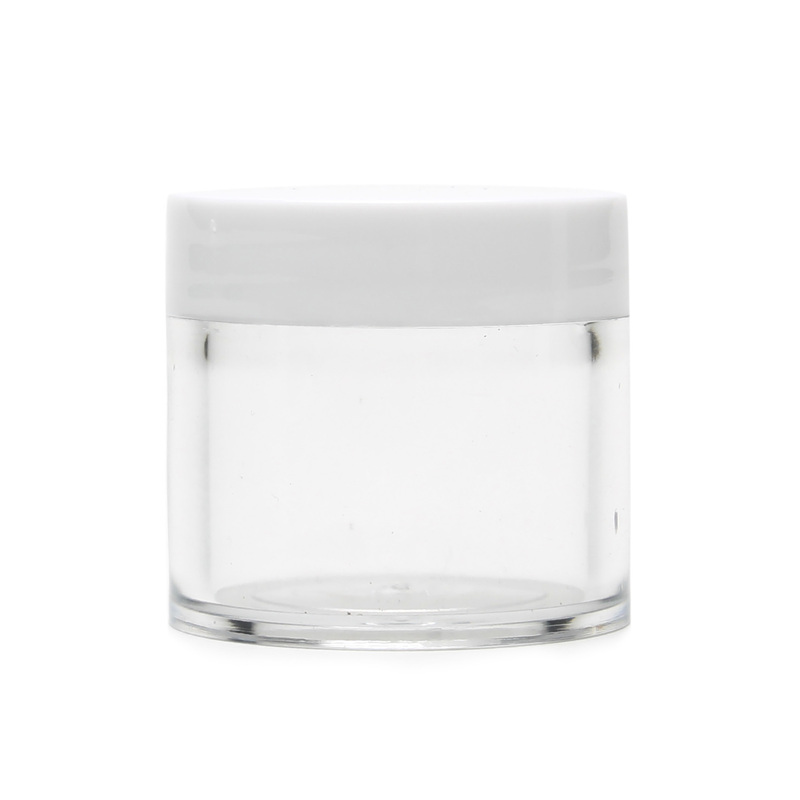 To use as cuticle oil: apply to cuticles after dip mani is totally dry. This cuticle oil is amazing! It moisturizes my nails after my manicure and it doesn’t have a gross feeling afterwards! I also use it to protect the rims of my bottles so they don’t sccum product and damage the bottle/liquids. Highly suggest! I don’t do a mani without this stuff! I love this oil! Not scented and just rubs right in and not too greasy. I use this cuticle oil all the time. I love how silky smooth it makes my nails and that is so versatile. I leave it sitting on my counter, so I can use it anytime I pass by. It has helped keep my nails long and strong!